Create a bold and beautiful family kitchen with custom designed lightweight stone range hoods. 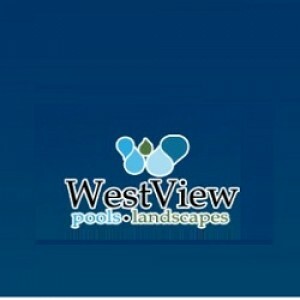 Visit our website and select favorite style today! Southern Stone Crafters LLC Provides the best services for fireplaces. 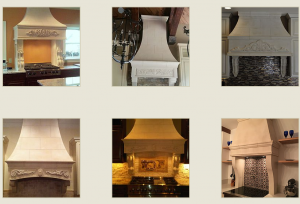 Add luxury to your place with our hand carved cast stone fireplace, surrounds limestone mantels, and more. Shop from our collection at Southern Stone Crafters now!. Create a bold and beautiful family kitchen with custom designed lightweight stone range hoods. Visit Southern Stone Crafters and select favorite style today!